Pies, parades and the presidential pardons, all these words are familiar with the fourth Thursday of November, the Thanksgiving Day. It is a special celebration day that dates back to 1621 when Plymouth Pilgrims and Wampanoag Indians gathered to share an autumn harvest feast in order to thank God for His blessings. Although Thanksgiving Day has been celebrated for more than four centuries, its traditions continue to date. Nowadays this day is observed with great zeal and passion. At its best, the holiday is all about paying gratitude, family reunions, Thanksgiving parades, lively performances, exchanging gifts with loved ones, enjoying special food like Turkey and pumpkin pies, watching and playing football and a lot more fun activities. All these lively events, usually the parades mark the opening of the holiday season and triggers Christmas shopping. A whole new spree of advantageous deals and online discounts are started and you do not need to rush to the stores for your holiday preparation. The day after Thanksgiving is all about to work off that turkey and stuffing and head on to Sky-Seller for a bountiful Big Friday extravaganza. A ruggedly handsome, unbeatably modish and extremely durable Rick Dalton Brown Blazer reveals the best grade leather construction. All the features work for its astounding visibility and irresistible charm to bring an effortless styling provision. Go perfectly to stand out on ‘Turkey Day’ and the whole festive season ahead. The Vox Lux Natalie Portman Purple Jacket masterpiece in purple is exploding with stunning bikers jacket details and soft supple leather built that is guaranteed to get polished with time. It is an ideal wearable to mesmerize everybody celebrating the big day. 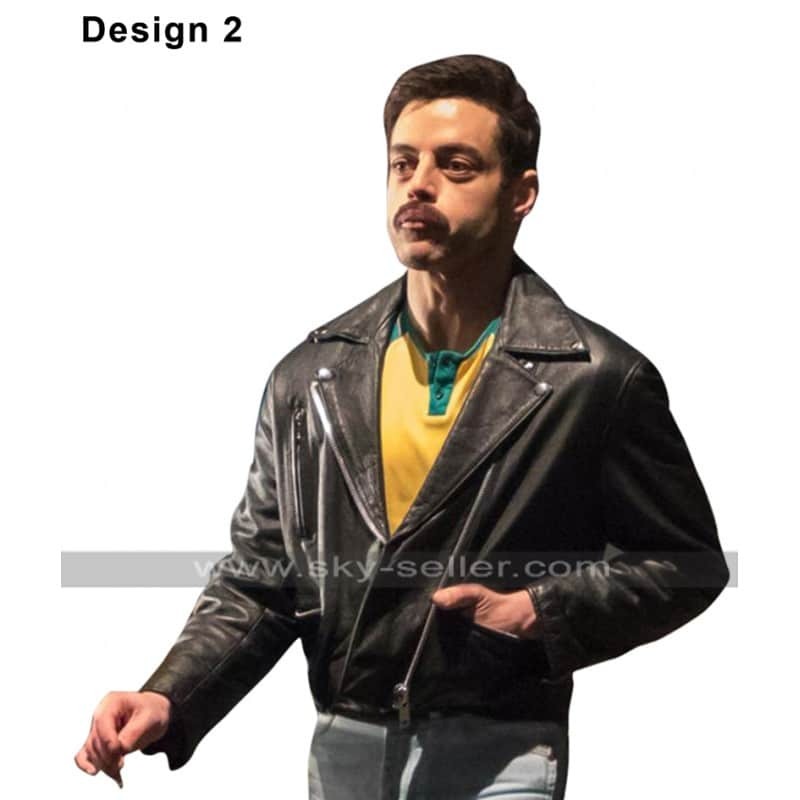 The ultra-modern, Rami Malek Freddie Mercury Jacket blazes its own trail for high fashion and utmost functionality. 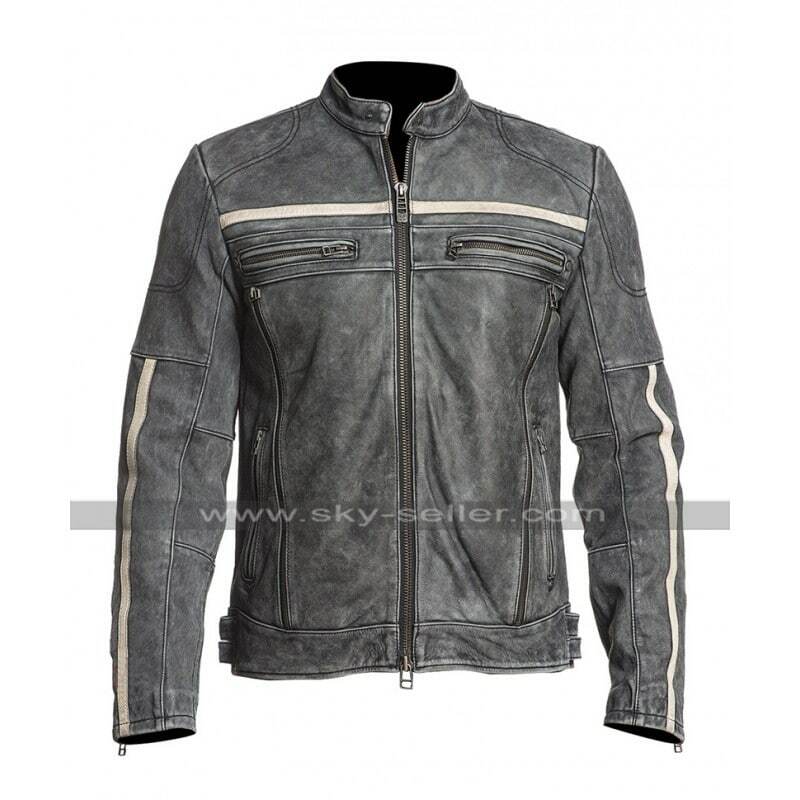 It boasts the finest quality leather that is light in weight and heavy in versatility. Go vintage now with the festive attire. With its vintage look, the Black Rider Jacket gives you plenty of wear through the seasons to come. Its signature style, distressed charm and supple leather quality with a rumpled look add mystique to special celebration outfit. 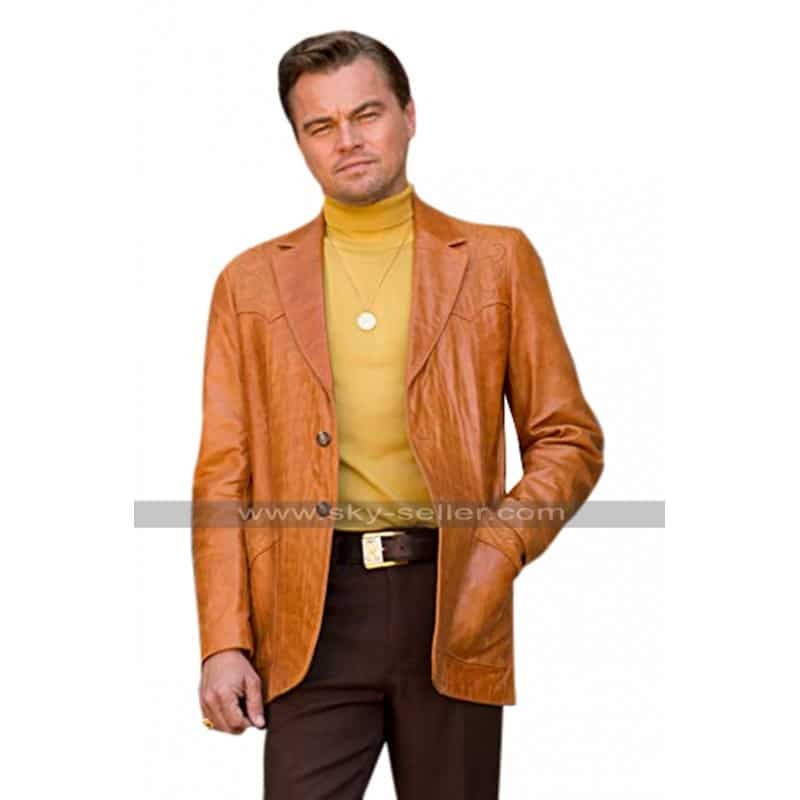 With these tremendous outfits at Sky-Seller, this is the season to celebrate the life at the fullest! Just filter your search here to grab all the best seasonal offerings. You will not have to burn off extra calories to shop for your favorite items, once you shop the breathtaking Thanksgiving Big Friday Sale. Do not forget to use the rewarding coupon code “Friday” and score the unbeatable Flat 20% Discount with free worldwide shipping. Follow Sky-Seller to preview all the doorbusters coming your way this November. A lot of excitement is on the way don’t miss out!